Posted February 18th, 2011 by Hoffy Cycles. Bicycling is good fun as a sport, recreational activity or hobby, and the benefits are multiple! 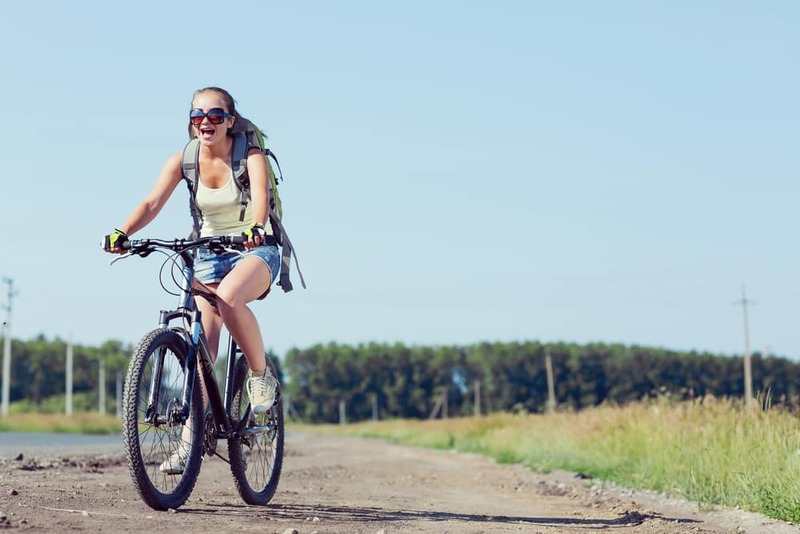 Here at Hoffy Cycles, we want everyone to enjoy biking just as much as we do, and have compiled a list of fantastic reasons why you should get out in the sunshine on your two wheels. 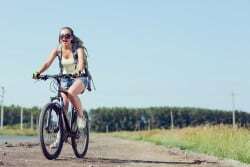 So, read this guide, and grab a bicycle from our excellent bike Brisbane collection to start enjoying the benefits of this fantastic form of exercise! Cycling has a number of health advantages. As a great way to keep fit, it will help to improve your overall fitness, stamina, and keep you in shape. Not only will this form of exercise give you a great workout, but it is also enjoyable and fun to do! By cutting out public transport and the need to drive, you will be able to enjoy saving money which you would have otherwise spent on travelling. You won’t need to think about petrol, insurance or worry about parking. You can bike alone, or with a group — the choice is yours! It can be a great way to spend time with your friends, or bond with your family, and can be conducted wherever and whenever you feel like it. As a green form of transport, you’ll be able to enjoy contributing towards a healthier environment. It will reduce air pollution, air consumption and greenhouse gas emissions, in comparison to driving a car to your destination. In built up, city areas where traffic may be a problem, having a bike which allows you to quickly and easily get around can prove highly beneficial. Overtake all queuing traffic, and wave goodbye to congestion and parking fees. Above everything, getting out on your bike is an enjoyable and relaxing experience. Enjoy the fresh air, travel around and take in the beautiful scenery all at the same time. Take advantage of the benefits which cycling offers, by visiting our bike shop today to see the bike Brisbane range we have available. Get in touch with Hoffy Cycles for all your biking needs in Brisbane.